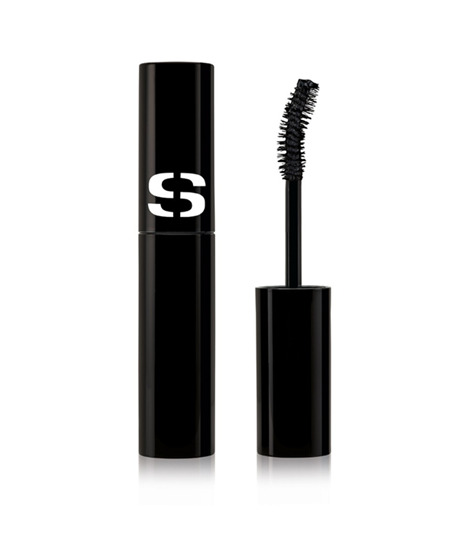 So Curl Mascara curls, thickens and instantly coats the lashes. Its complete caring formula combines three actions: - eyelashes appear fuller and longer in 4 weeks thanks to vitamin-rich Peptide and Arginine, - eyelashes appear stronger with continued use (vitamin-rich Peptide), - eyelashes are more beautiful day after day (Pro-vitamin B5, Rice Phytoceramides, Castor Oil, Passionflower extract). Its complex of curling and fixing polymers, combined with its lash-curling brush, gives the lashes an incredible, instant and lasting curve. Its dual-coating ultra-pure pigments provide intense color and long-lasting make-up. Tested under ophthalmological conditions. Suitable for sensitive eyes and contact lens wearers.Upon application, lashes are volumized, curled and coated. Eyelashes appear longer, fuller, stronger and more beautiful day after day. The eyes are enhanced.